Previous solutions were abandoned because team members found them overwhelming or clunky. 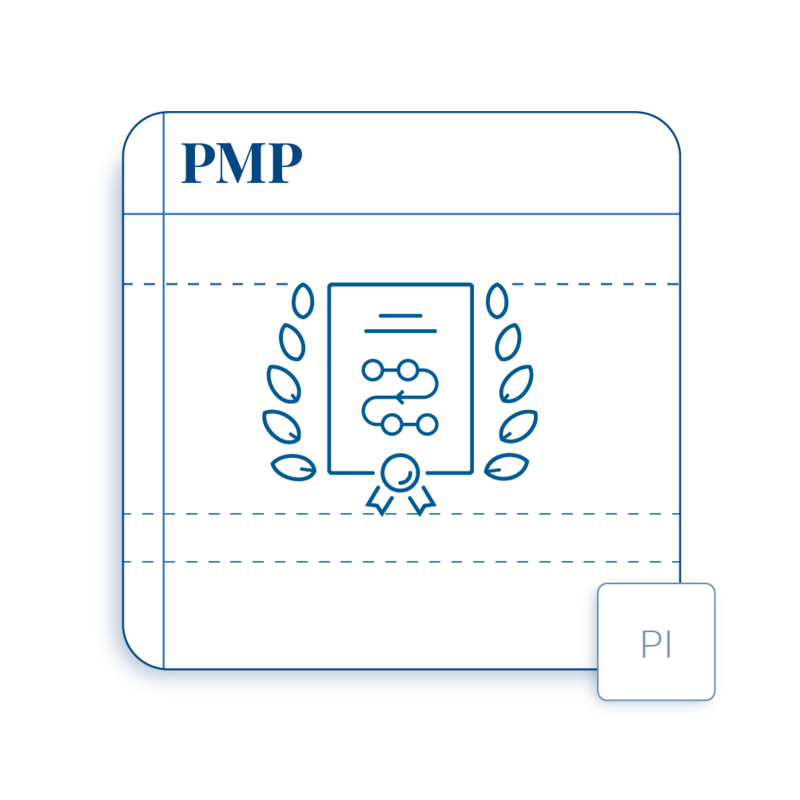 With vast teams, it is difficult to get everyone to learn and follow methodologies like PMP and Six Sigma. Collecting and aggregating information from multiple projects is time consuming and information is instantly out-of-date. Midaxo is a modern, collaborative project management platform without the unintuitive complexities of traditional project management software. Midaxo enables business-driven project management and deployment of PM expertise and best practices across your organization. Support the execution of dozens or thousands of projects simultaneously. 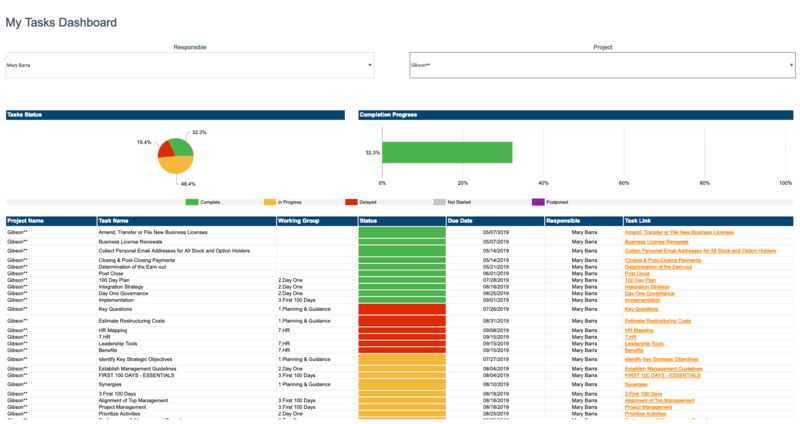 Track progress and identify support opportunities with dashboards and reports. Better support project teams by providing best practice guidance without days of lengthy or expensive training. Promote methodologies by creating intuitive tools that your organization actually wants to adopt and use. Move beyond top-down PMO paradigm to support project teams. 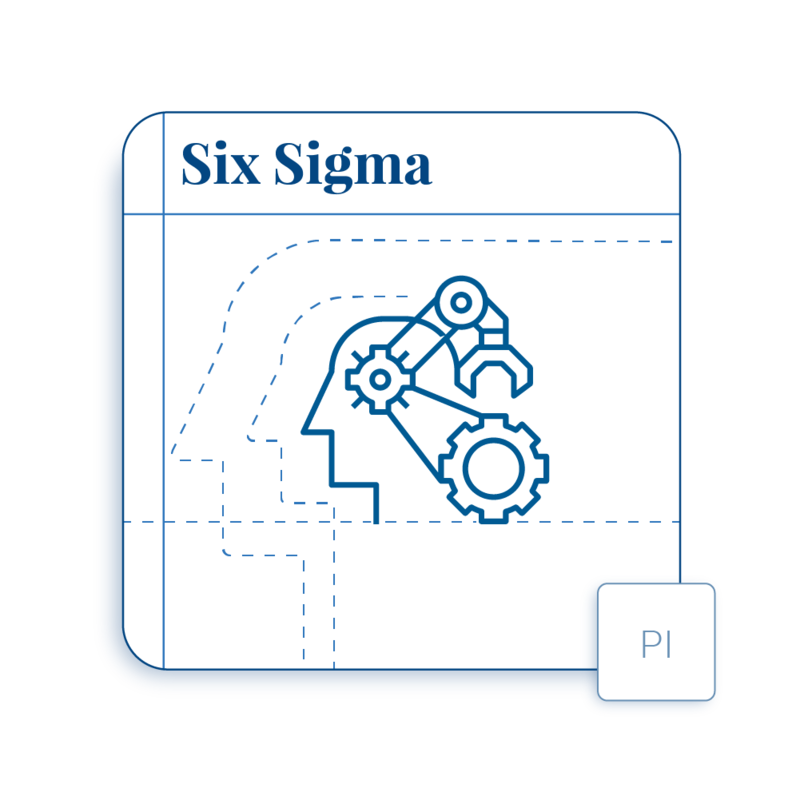 Hit the ground running with Six Sigma and PMP Playbooks in Midaxo. Straightforward interface for core and non-core team members to use.